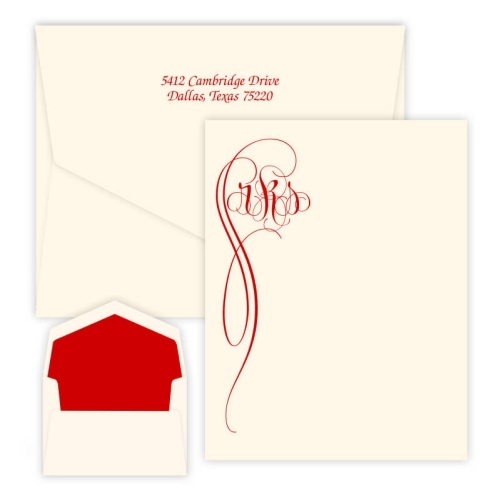 The Fiona Monogram Oversized Note - Raised Ink offers a script-style, flourished-tail design (modeled after our Firenze Monogram) on a vertically-formatted folded note. 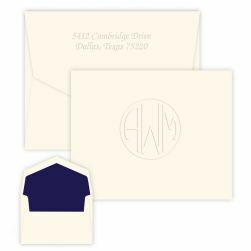 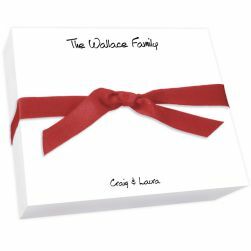 You are sure to love the intricate detail of this monogram printed in any of 11 raised ink color choices. 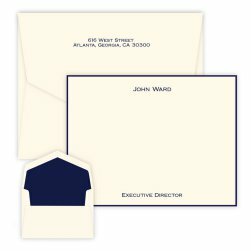 This oversized note allows for additional writing space in comparison to a standard-sized foldover note.